The cradle of agriculture in ruins? 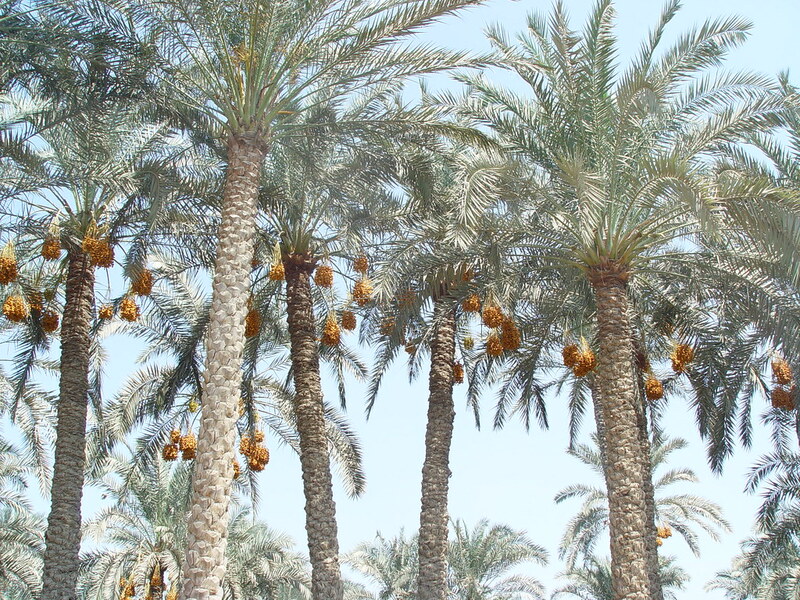 An article in The New York Times titled “Idle Iraqi Date Farms Show Decline of Economy “ (Aug. 14, 2009) describes the severe deterioration of agriculture in Iraq and highlights date farming as particularly hard hit. The article notes lack of water, fungi and pests as causal factors in the decline of the agricultural economy. Any comments on more in-depth sources of information on the state of agriculture in Iraq? Is something more going on than drought and pests, though admittedly that’s a pretty serious combination of threats? Are anthropologists or other social scientists doing local-level studies on this topic? These date palm trees are in Cairo, because there weren’t any Creative Commons-licensed photos of date palm trees in Iraq.